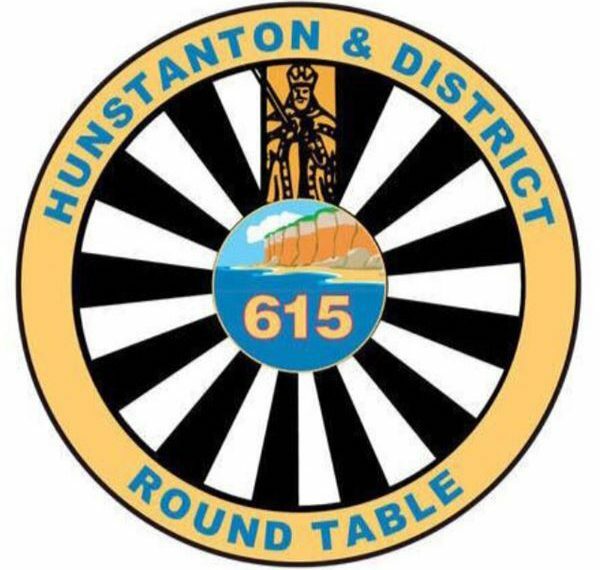 As you may be aware Round Table organise the Hunstanton Firework Display and the Christmas Swim, both of which raise many thousands of pounds, all of which is donated to good causes in the local area. We have also coming up this year the Hunstanton Sunset Festival 2019, which we are aiming to be bigger and better, we have already lined up some fantastic bands for the weekend and confirmed food vendors. We have various sponsorship packages available all of which we believe offer an excellent opportunity for businesses to promote themselves whilst also supporting local good causes.